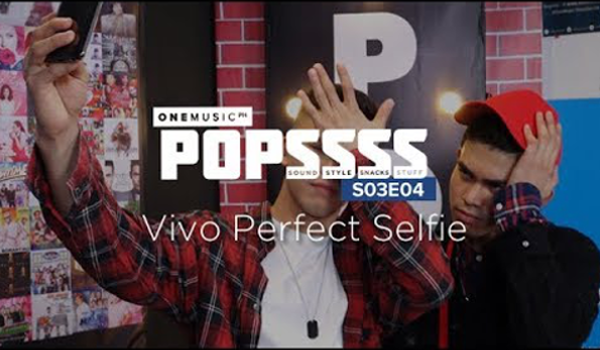 This year saw fast-growing global smartphone brand Vivo teaming up with ABS-CBN's One Music PH to produce Popssss, an online show that featured fresh and seasoned talents in the local music scene. 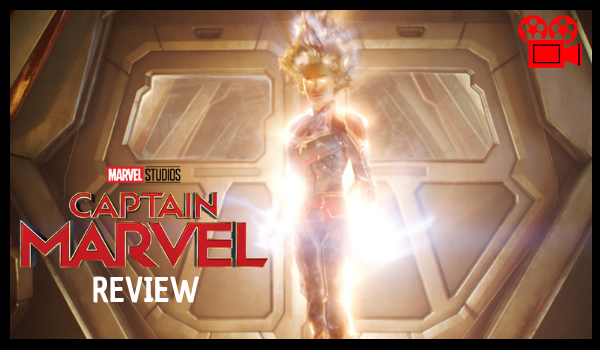 The first season of Popssss has come a long way since launching in February, with an episode featuring former child star and now soap opera star and recording artist Alexa Ilacad, hosted by Vivo influencer Iñigo Pascual. Iñigo made a fantastic host, leading the show alongside another Vivo influencer and former Pinoy Boyband contender Tony Labrusca. The tandem added flavor and pizzazz to the program with their unshakeable energy and talent. Popssss was a milestone show for the younger Pascual as it paved the way for a digital concert with Maris Racal whom Inigo shares a blossoming love team with. Sidenote - Maris Racal is also one of the new faces of Vivo family. 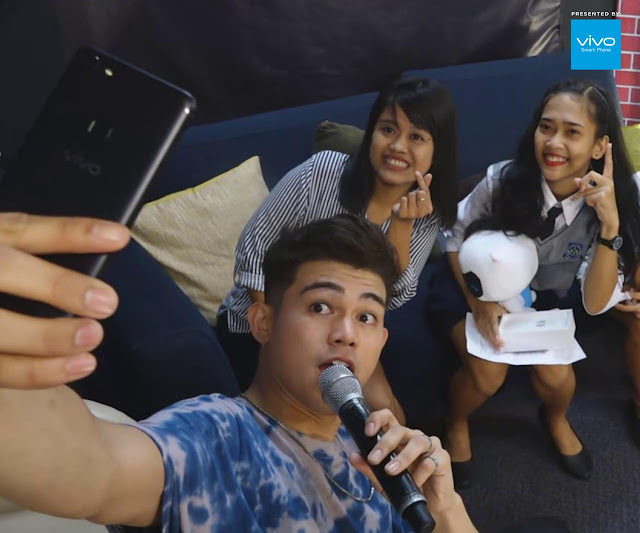 Popssss is just one of the many promotional stints of Vivo, in an effort to further reach out to the selfie-centric audience. 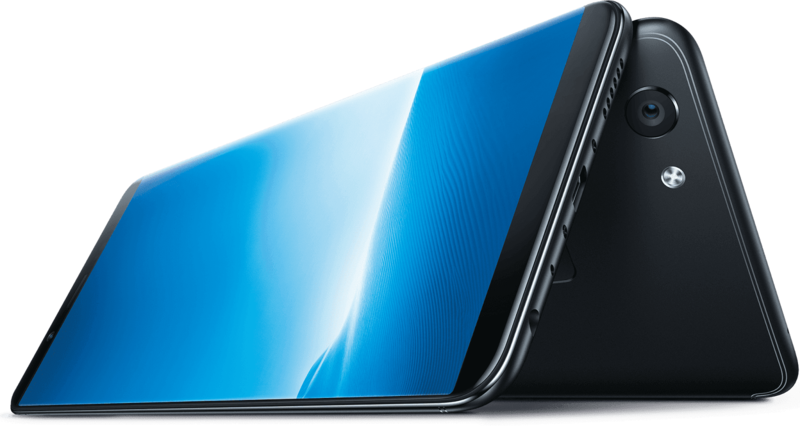 Vivo, through their smartphone products that specializes in perfect sound quality and ultimate photography, believes in the power of self-expression, very much akin to the talents showcased in Popssss. 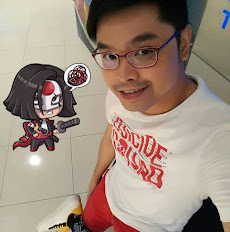 A third season followed on September 19, and another season will unveil very soon.